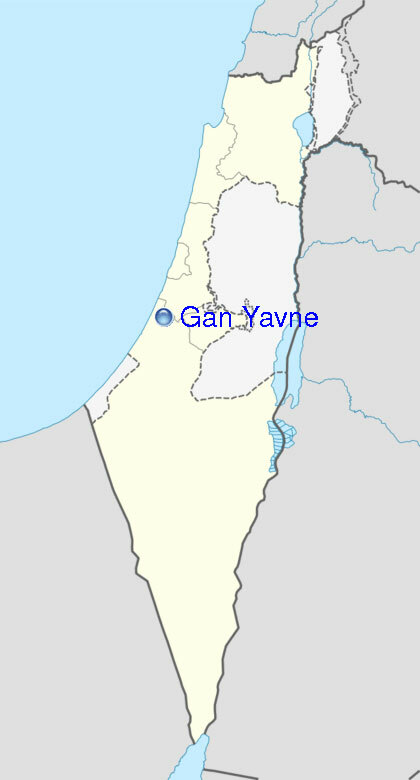 The rainstorm on Wednesday unearthed a giant earthenware pot from the Byzantine times at the Gan Yavne archaeological site. 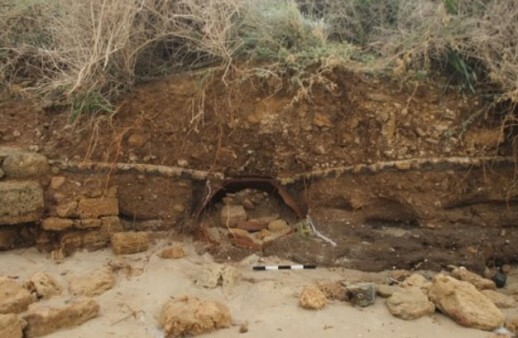 The beach where the site is located was lashed by waves, stripping away layers of dirt and uncovering a 1.5-meters-deep dolium that dates back to the 4th-6th century AD, among other vessels. On Thursday, the Israel Antiquities Authority resumed work at the site, which had stopped due to high tides the previous day, and started an emergency excavation to save the dolium. The pot had probably been imported from Cyprus or Northern Syria, which is very common for coastline sites. “The entire pot was installed beneath an ancient floor, with only the opening exposed above ground,” Yitzhak Marmelstein, director of the dig site said in a statement. Several more items were found within the storage pot, including a small oil flask left entirely intact, cooking pot fragments, and an incense pipe. The ancient port city of Yavne-Yam dates back 4,000 years, first settled during the Bronze Age and inhabited until the Medieval Ages. Since excavations began in the 1980s, shipwrecks, fishing tools and many other artefacts were found, dating back to various historic periods. The latest finding indicates the city’s port was used continuously from the Late Bronze Age up until the Ottoman period. This is not the first time a storm has aided area archaeologists. 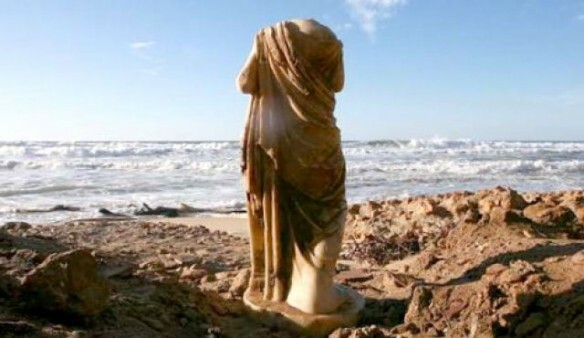 In 2010, heavy winds and a downpour uncovered a nearly fully intact roman statue on an Ashkelon seaside cliff, dating from between 1,800 and 2,000 years ago.